GST is India’s biggest tax reform till date and launched by government of India on 1st July’ 2017. Bass Legal can help you get new GST registration or migrate to GST with ease within quick turnaround time. GST has changed the way businesses transact and do business in India. As the reform is relatively new, we have trained our team to assist our clients at every stage of the process. Haven’t got on board with GST yet? Bass legal is here to help your business get GSTIN and be future ready. From 1st July, 2017 Goods and Services Tax has replaced Central and State level indirect taxes like VAT, Service tax, Excise etc. Businesses that are registered under VAT or Service Tax need to migrate to Goods & Services tax as per the enrolment plan of State Governments. It is applicable to you if your annual turnover is Rs.20 lakh or above. All existing Central Excise and Service Tax assesses and VAT dealers will be migrated to GST. To migrate to the new tax system, assesses would be provided a Provisional ID and Password by CBEC/ State Commercial Tax Departments. Bass Legal’s professional services would guide you throughout the process while your business makes a smooth transition. An expected 8 million taxpayers will migrate from various platforms into GST. All of these businesses will be assigned a unique Goods and Services Tax Identification Number (GSTIN). Each taxpayer will be allotted a state-wise PAN-based 15-digit Goods and Services Taxpayer Identification Number (GSTIN). PAN is absolutely mandatory for GST. According to the model GST law, refund claims under the GST regime will also be processed on merit basis. 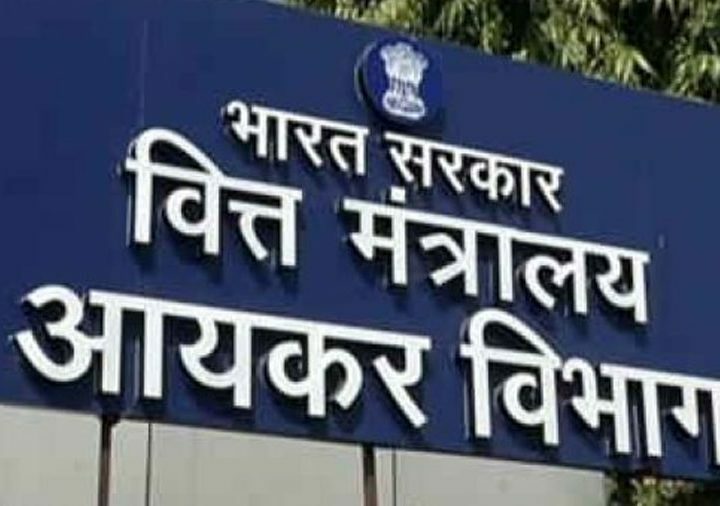 It is expected that various taxpayers falling under various bandwidths of compliance rating and the instant refunds will be made in terms of percentage amount based on the individual rating of the taxpayer. Under GST all indirect taxes (excise, VAT, service tax) will get subsumed into one GST, thus reducing the number of accounts required to be maintained. While there will be initial transition challenges, GST will bring in much clarity in many areas of business. One of the areas is accounting and bookkeeping, where we can help your business. Invoice is issued on every sale/purchase. The invoice contains S.No. details of the product such as product name, description, quantity, etc. along with the details of supplier, purchaser, tax charged and other particulars such as discounts, terms of sale etc. Every business is required to furnish a GST invoice as per the new law. Under the Goods & Services Tax law, a normal taxpayer will be required to furnish three returns monthly and one annual return. Similarly, there are separate returns for a taxpayer registered under the composition scheme, taxpayer registered as an Input Service Distributor, a person liable to deduct or collect the tax (TDS/TCS). Goods and Services tax allows businesses to claim input credit on the taxes paid on the purchases at the time of paying tax on output, you can reduce the tax you have already paid on inputs. It means that if you are a manufacturer, supplier, agent, e-commerce operator, or aggregator then you are eligible to claim input credit for tax paid by you on your purchases. Composition scheme is available for tax payers whose turnover is not more than 50 Lakhs. 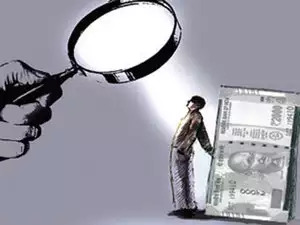 Under this scheme the taxpayer need not maintain every record that is required under Goods & Services tax and he has to pay tax at the specified rate on the total turnover of the month. If your business is eligible, we can help you get started so that your business stays fully compliant. 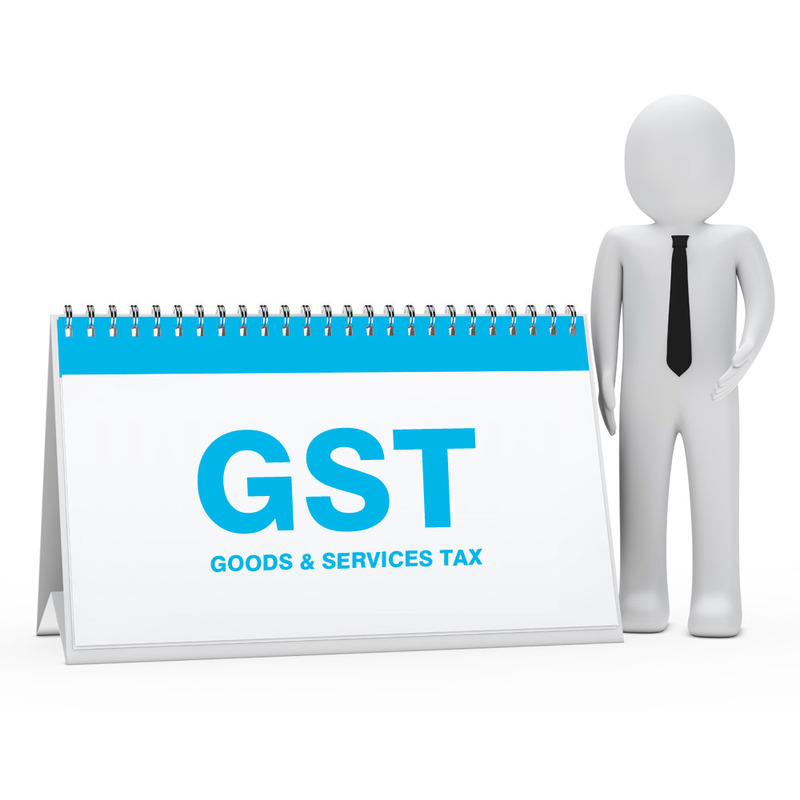 How we help with GST registration? Bass Legal can help your business obtain GST Registration in 7 to 12 days, subject to Government processing time. We will prepare your GST registration application and collect your documents with signature in the format. Once the application is prepared, we will file for registration under GST with the concerned Tax Department. Once the attached supporting documents are verified, the Tax Department will allot GSTIN for your business. Who all need to get GST Registration?